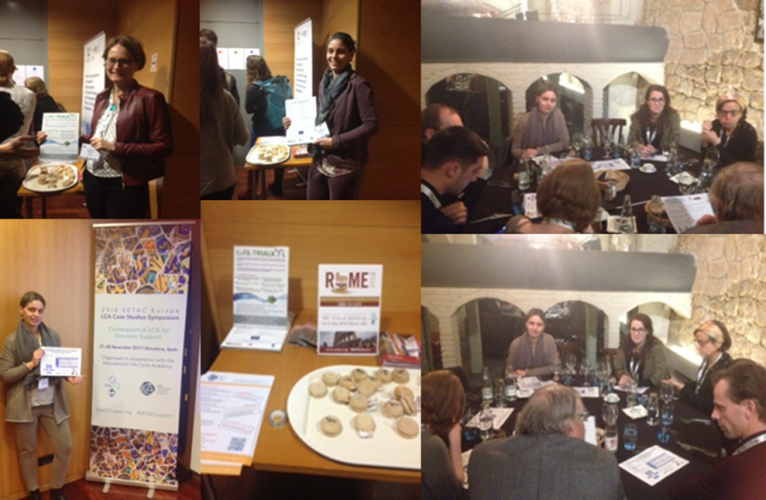 During the SETAC conference event held in Barcelona on 27th and 28th November 2017, the representatives from RISE, Dr. Birgit Brunklaus and Dr. Johanna Berlin, presented the LIFE-Trialkyl project, presenting the preliminary LCA and SEA results. The Project was presented also during the poster-lunch session on the 28th November 2017. The theme of the 23th SETAC EUROPE conference was “LCA Case studies symposium” and “Consequential LCA for decision-making”; the session was focused on “LCA for social responsibility and environmental management”. “Interesting work using methods like Life cycle assessment and socio-economic analysis”. “Interesting work using ECHA SEA guideline based on a multi-criteria analysis including Life cycle assessment and other socio-economic aspects”.